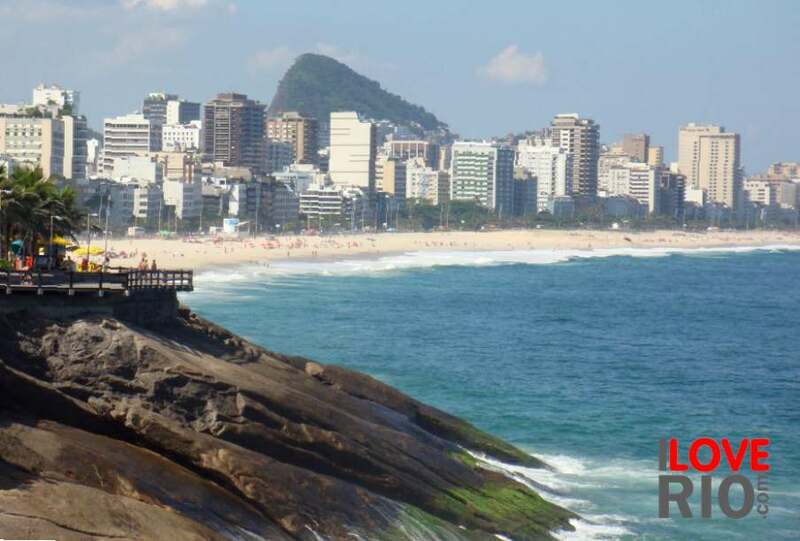 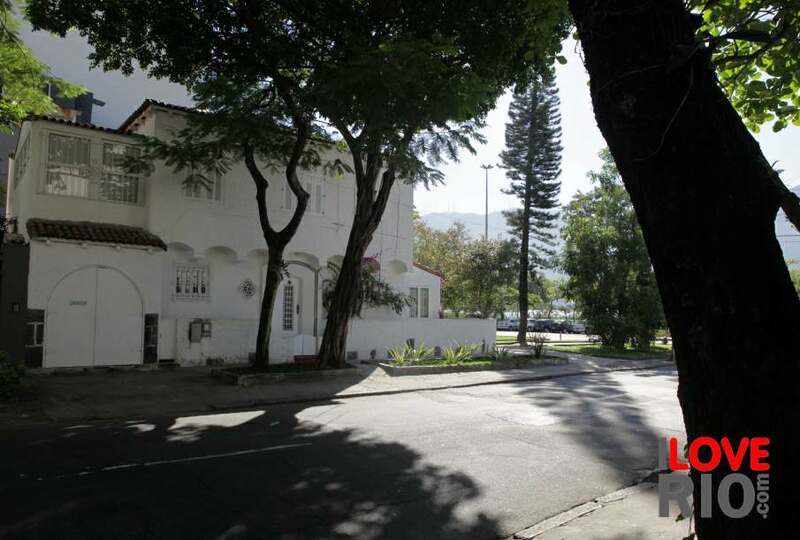 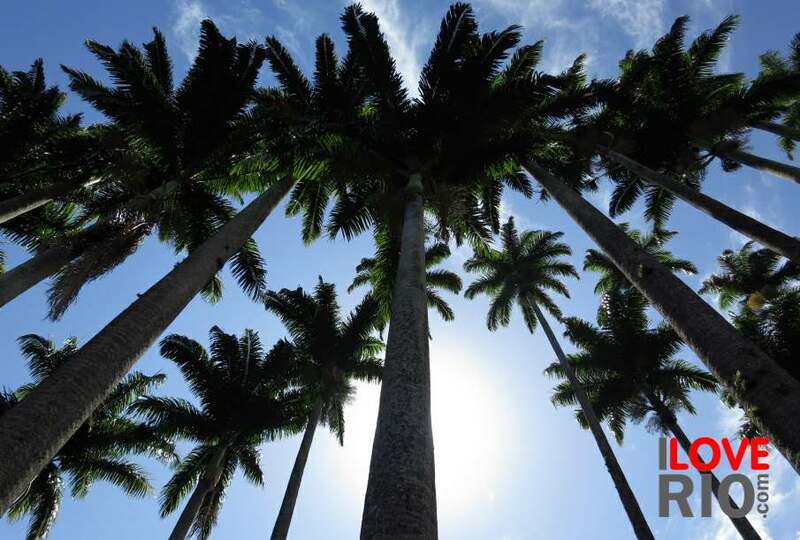 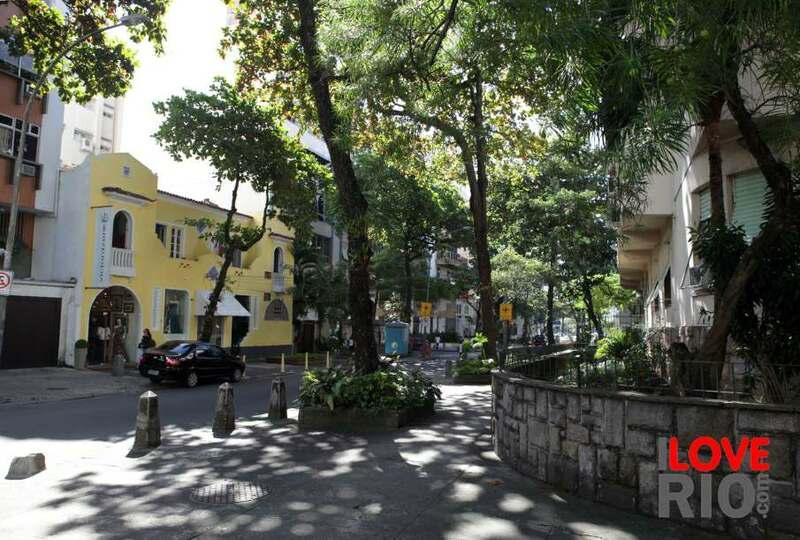 located in the zona sul (south zone) of rio de janeiro, catete is a relatively affluent neighborhood bordering glória, laranjeiras, santa teresa, and flamengo. 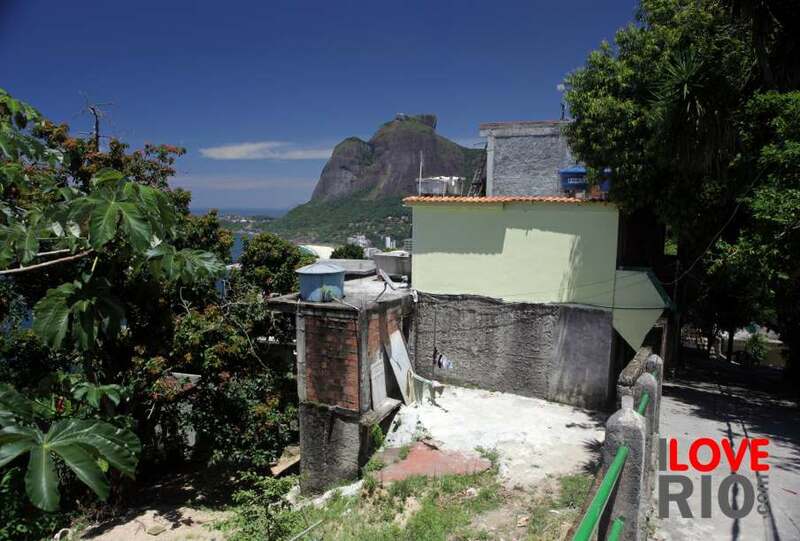 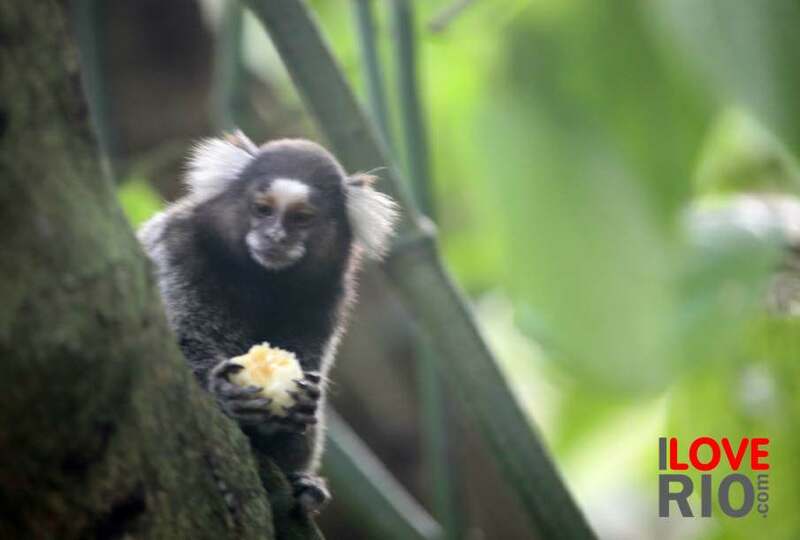 located in the botafogo administrative region, it is very similar to the neighboring areas, both in landscape and in population - the population in areas close to the local favelas differs in socio-economic status and safety levels. 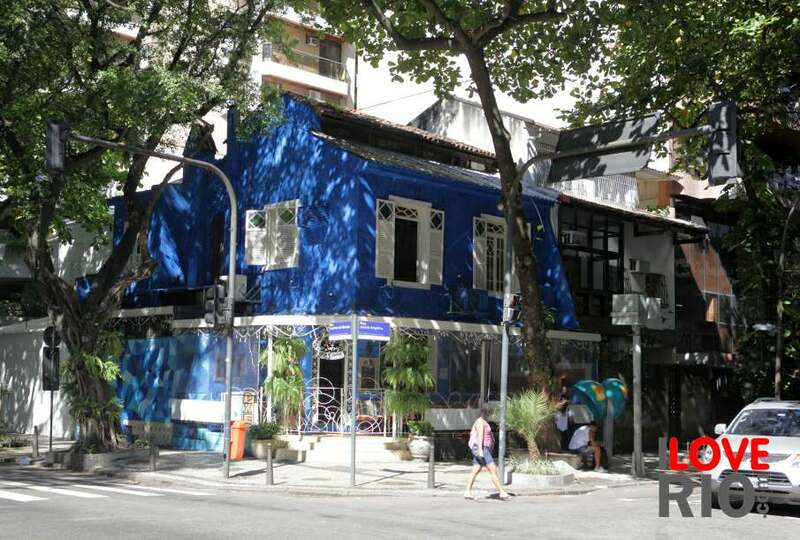 Catete is one of the most historically rich and significant neighborhoods in the city of Rio de Janeiro, and contains a number of buildings and spaces of great cultural significance.